The Connecticut Convergence Institute promotes education, collaboration and convergence research across the University of Connecticut and UConn Health, as well as in the community-at-large. 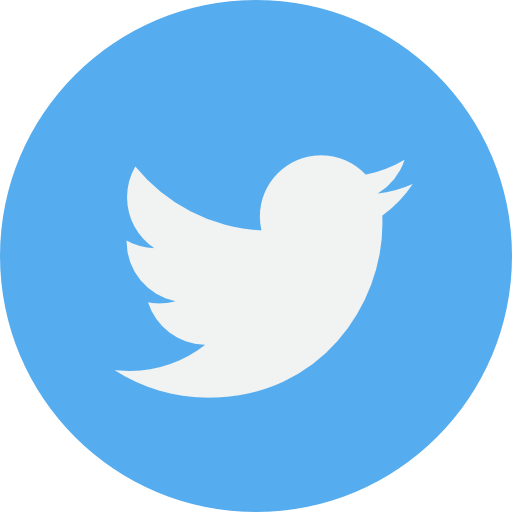 The Institute has expertise in bringing together faculty, clinicians, researchers, and community members for in-depth conversations about important scientific topics. 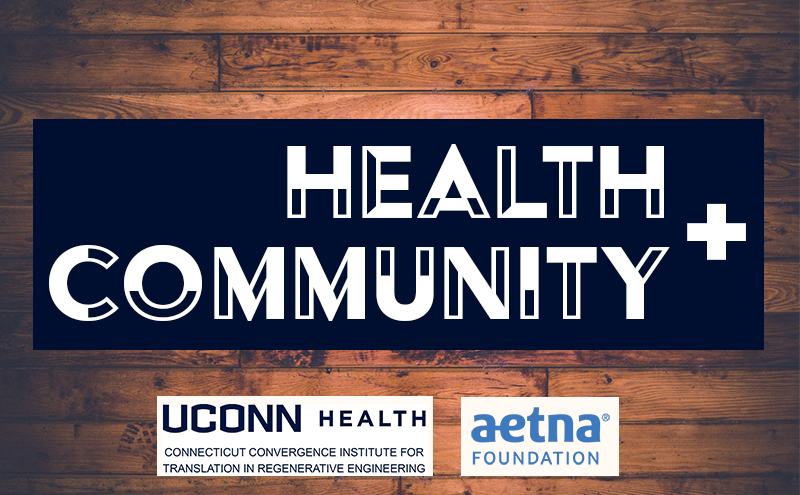 Thanks to new funding from the Aetna Foundation, we are pleased to announce a new health cafe series that builds on the success of our science cafes and promotes healthcare-related topics in the community. Future cafe topics may include diet, exercise, smoking, vaping, and the importance of physical activity. Health Cafes will be coordinated in partnership with community organizations such as the YWCA, the YMCA, and the National Medical Association (NMA) Connecticut Chapter. Stay tuned for more details about our Health Cafe Kickoff event planned for May 2019 at the YWCA location in Hartford, which will feature a DJ, zumba dancing and healthy foods from local restaurants.